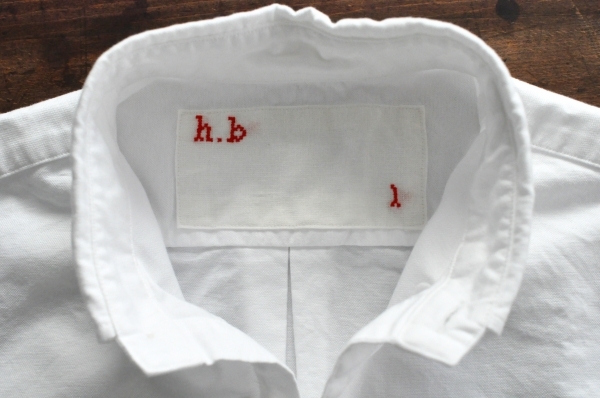 h.b　b.d. 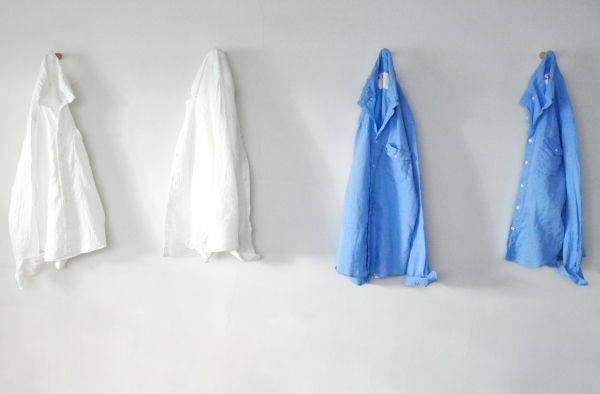 shirts double gauze　¥16.800＋Tax　Color : Off White　Size :（Unisex） 00 / 0 / 1 / 2 / 3 Cotton100%　Made in Japan. 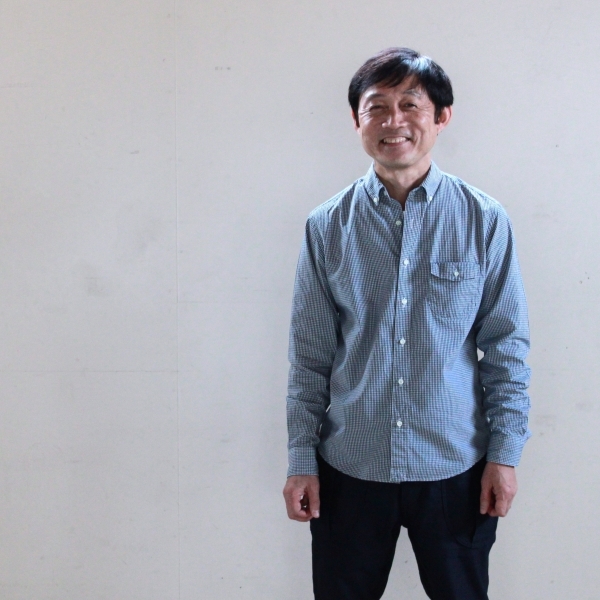 h.b　b.d. 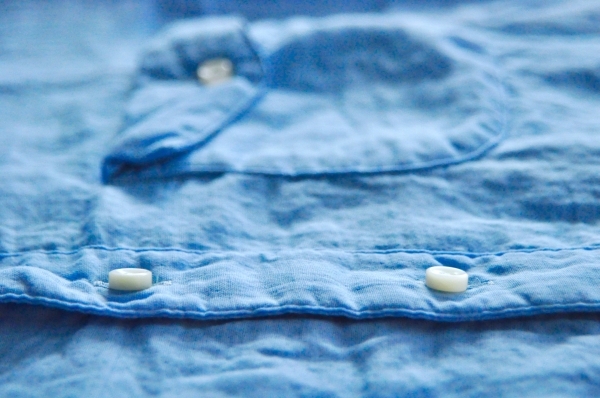 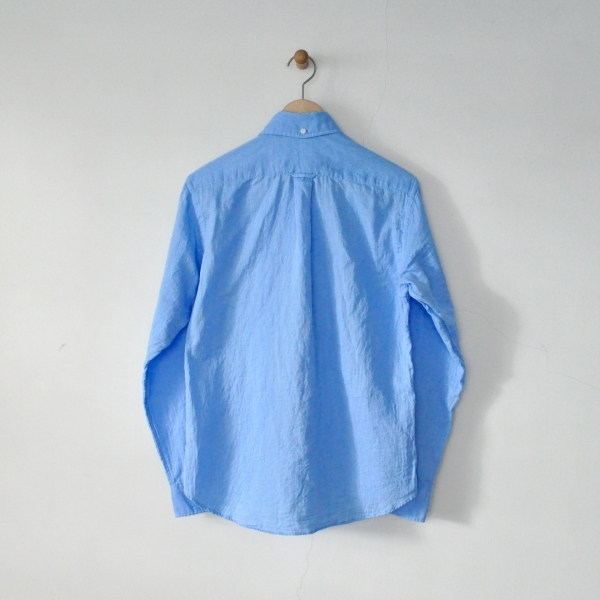 shirts double gauze　P : ¥16.800＋Tax　Color : Sky Blue　Size :（Unisex） 00 / 0 / 1 / 2 / 3 Cotton100%　Made in Japan. 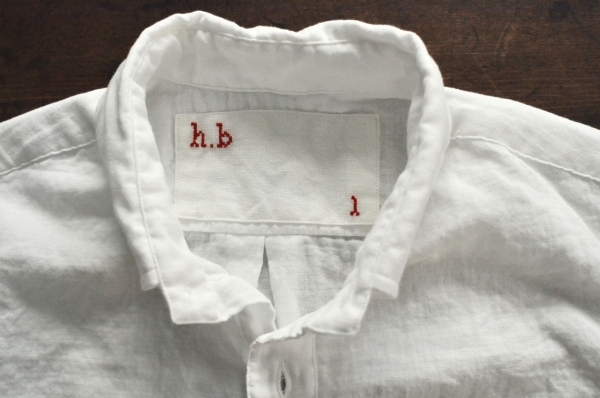 h.b b.d. 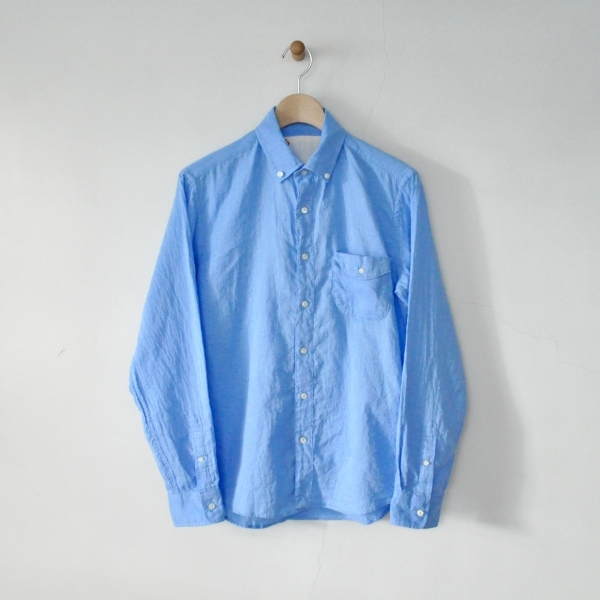 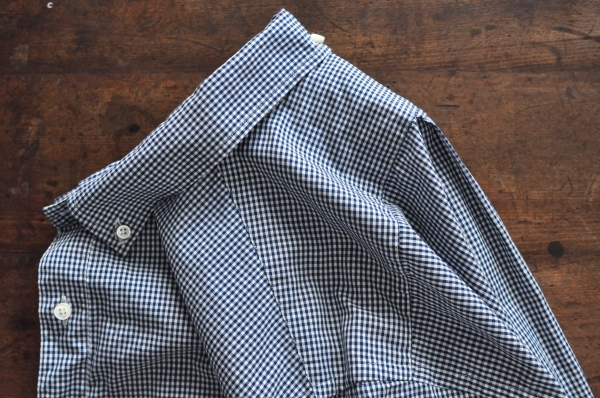 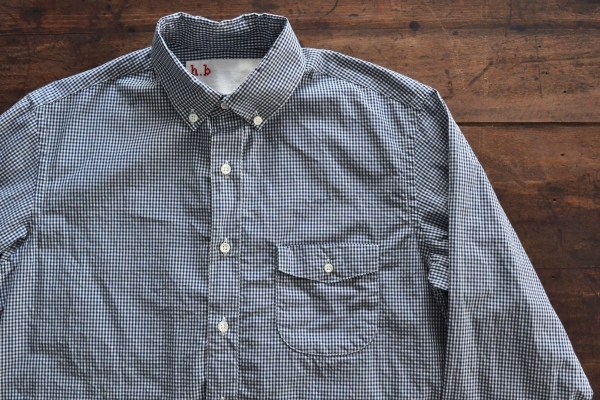 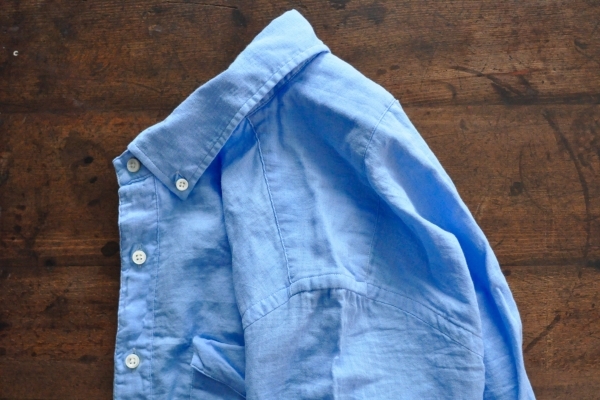 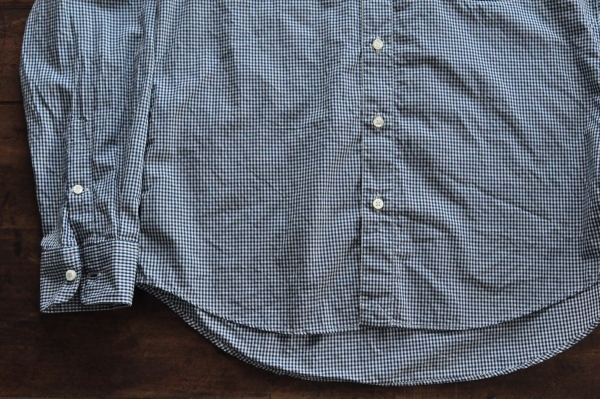 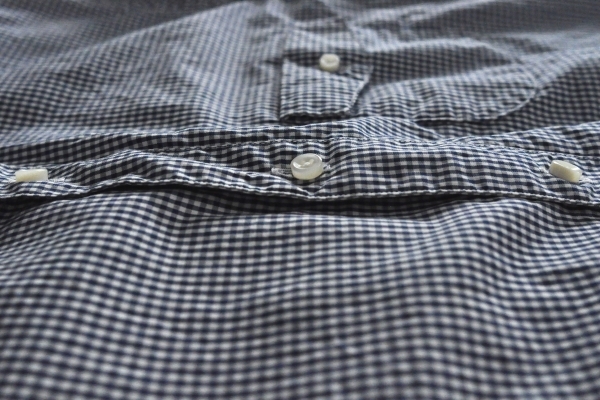 shirts gingham check　Price : ¥14.800＋Tax　Color : Navy　Size :（Unisex） 0 / 1 / 2 / 3 Cotton100%　Made in East Tokyo. 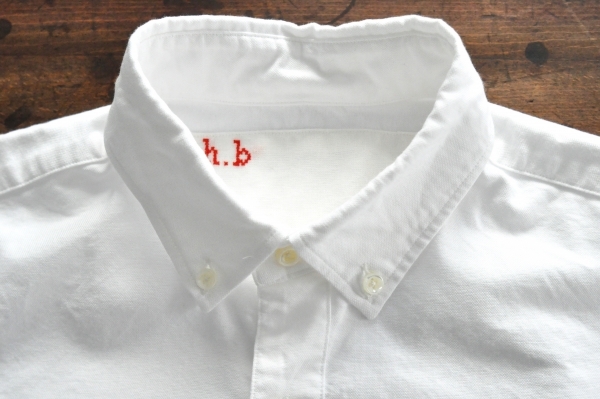 h.b　b.d. 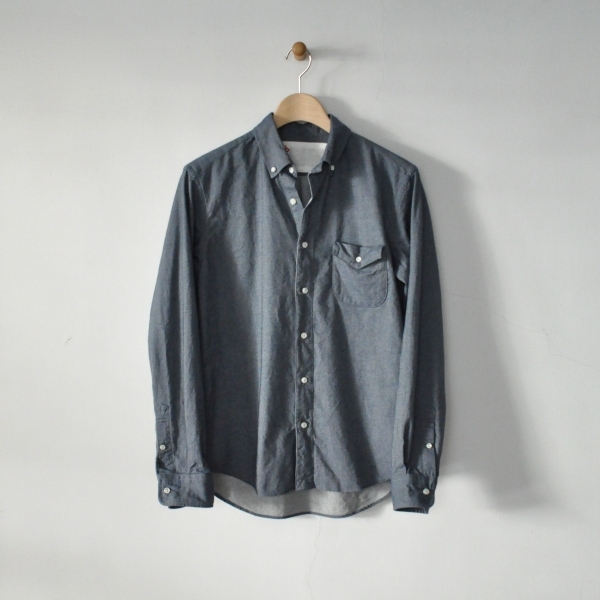 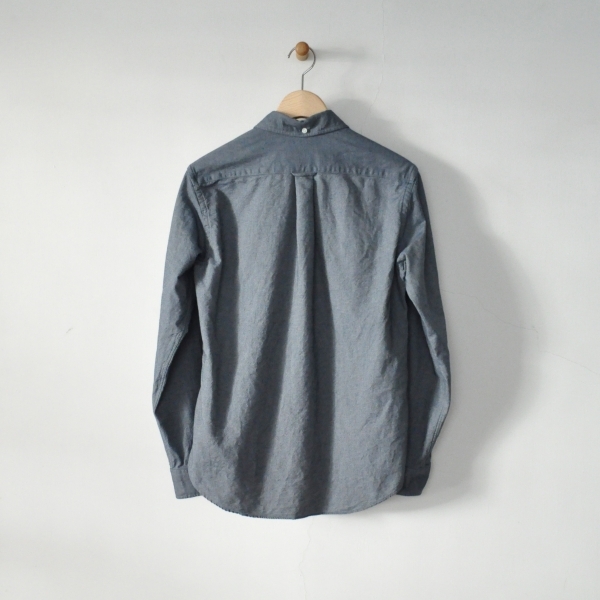 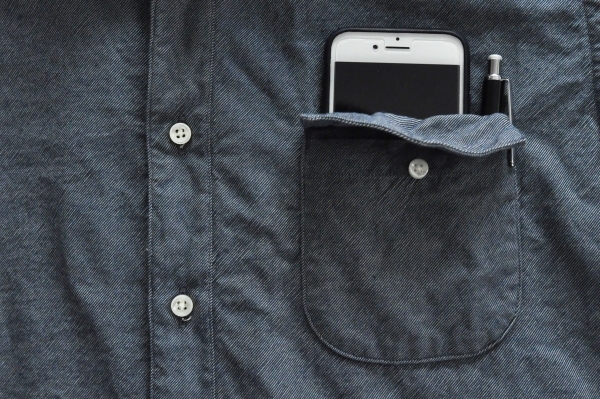 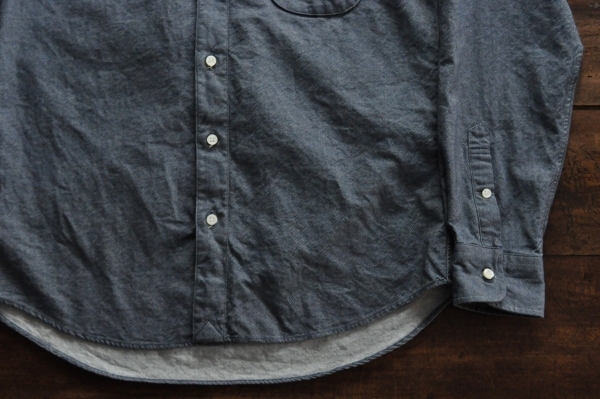 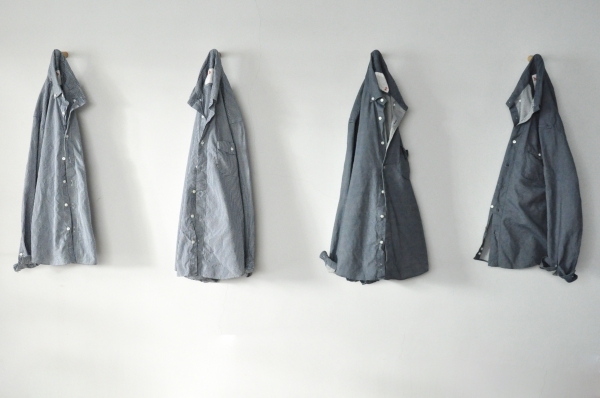 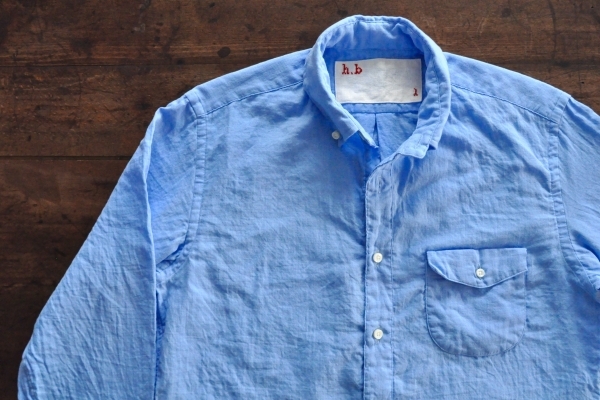 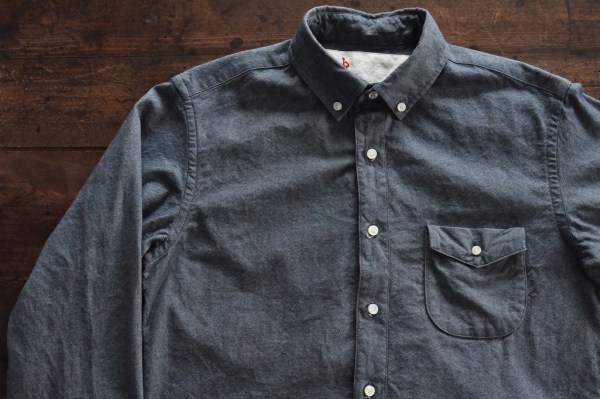 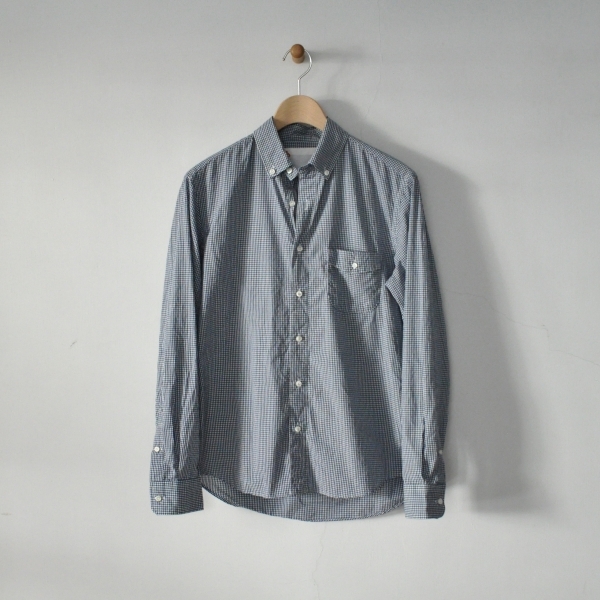 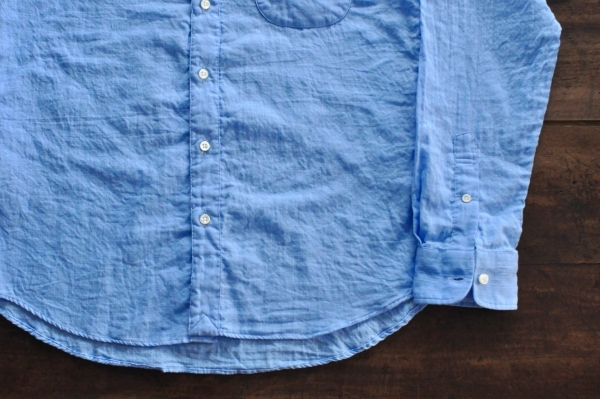 shirts organic denim　Price : ¥16.800＋Tax　Color : Navy　Size :（Unisex） 0 / 1 / 2 / 3 Cotton100%　Made in East Tokyo. 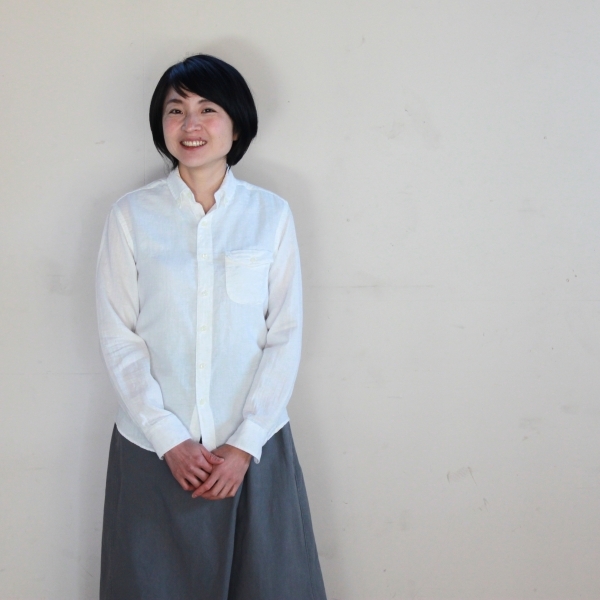 h.b　b.d. 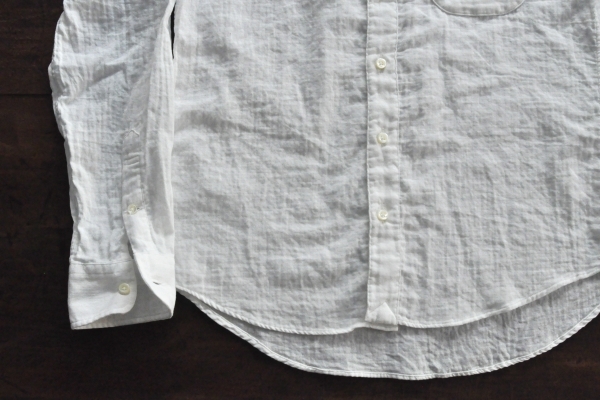 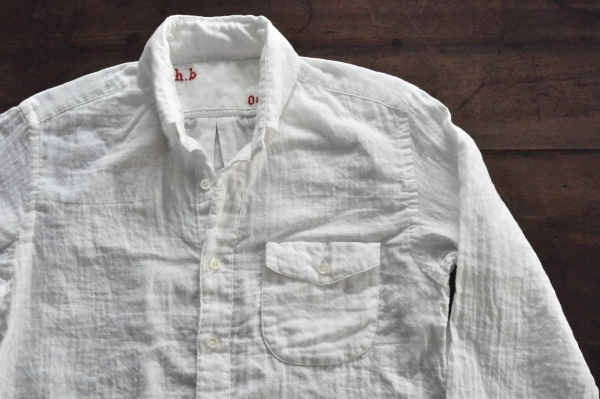 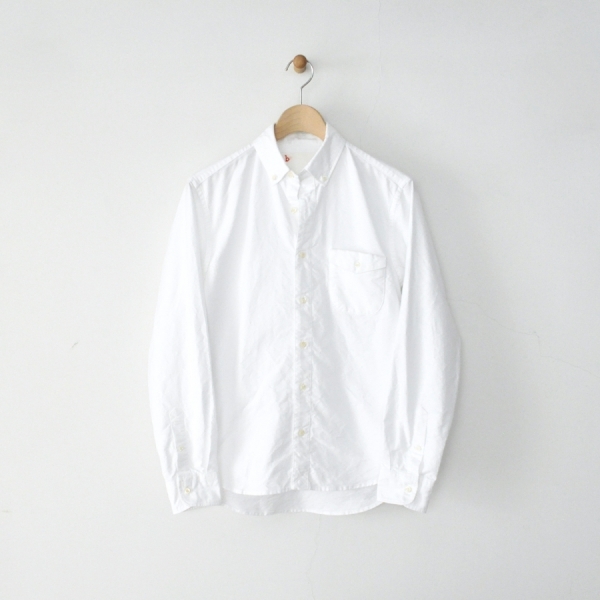 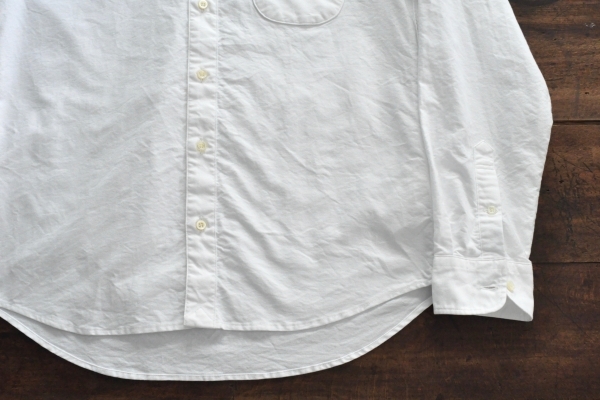 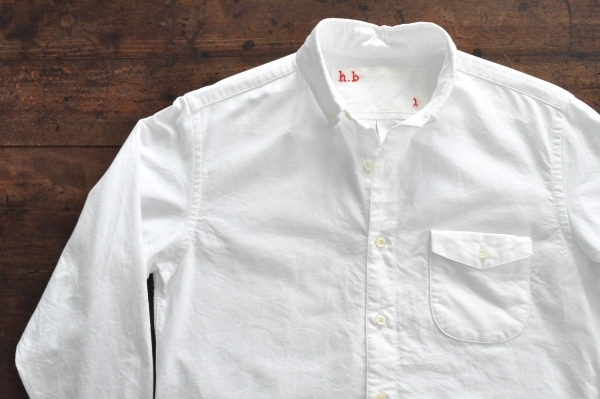 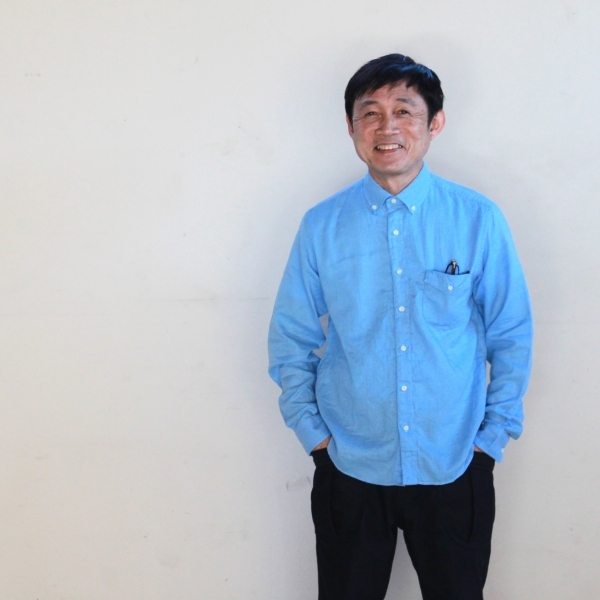 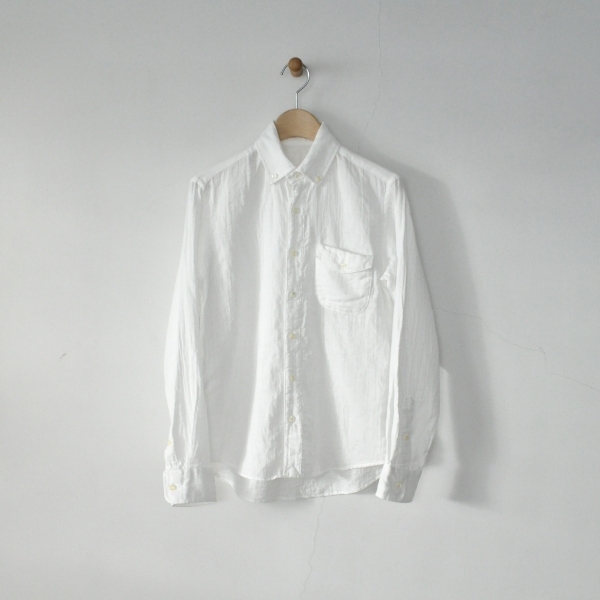 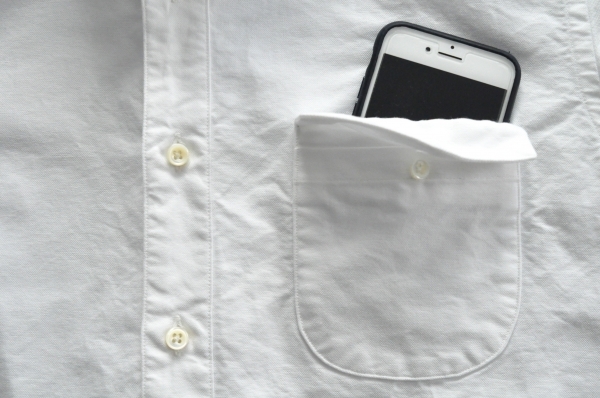 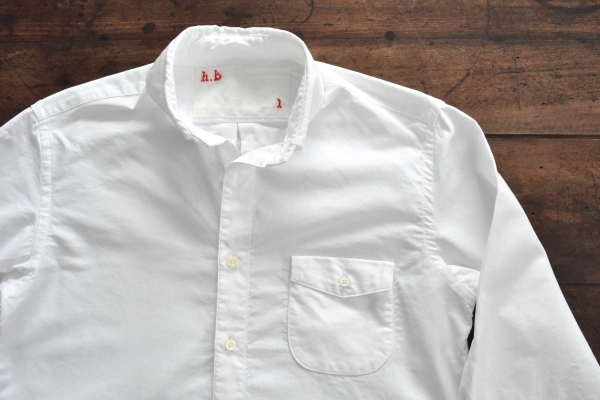 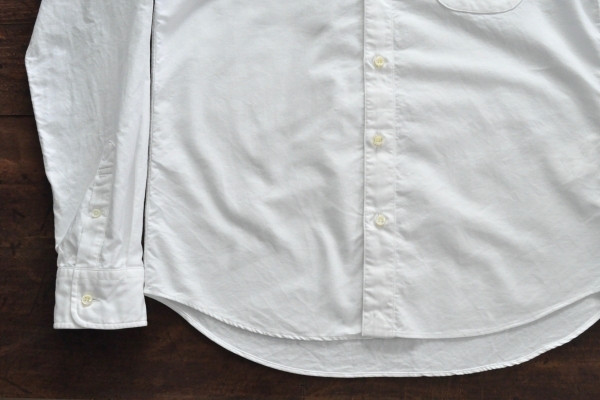 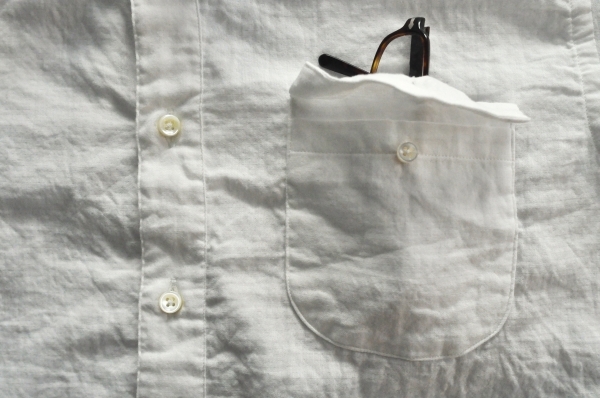 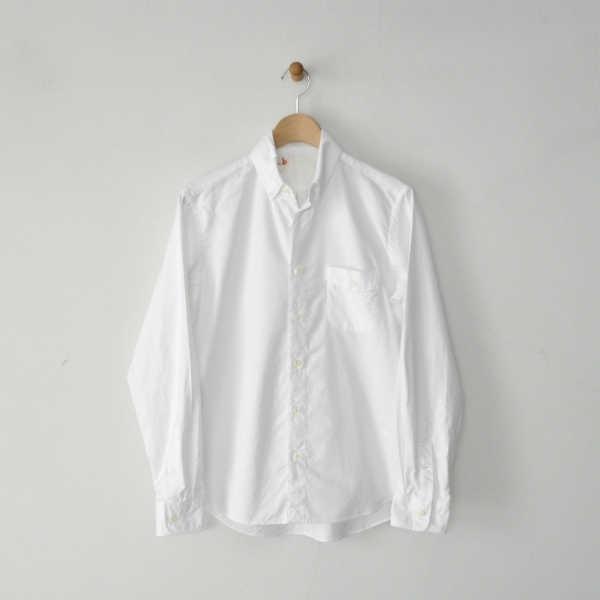 shirts oxford Plain　Price : ¥14.800＋Tax　Color : White　Size :（Unisex） 0 / 1 / 2 / 3 Cotton100%　Made in East Tokyo. 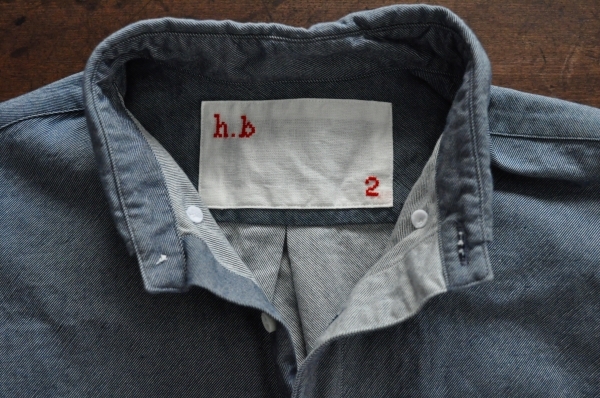 h.b b.d. 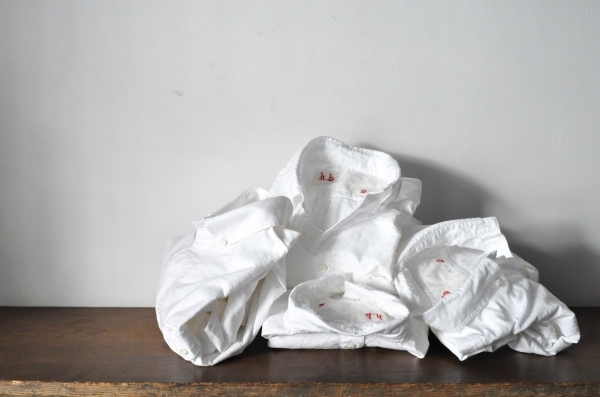 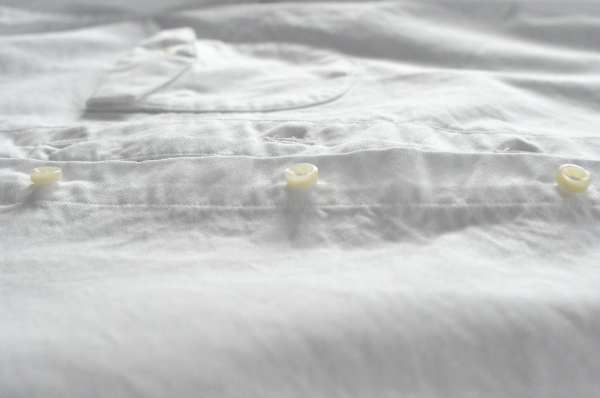 shirts supima oxford　¥13.800＋Tax　Color : White　Size :（Unisex） 00 / 0 / 1 / 2 / 3 Cotton100%　Made in East Tokyo.